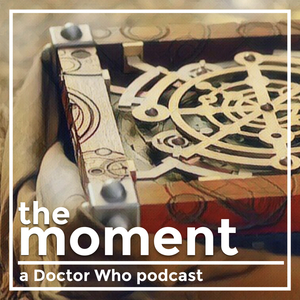 Doctor Who: The Moment: 1.09 - Together, or not at all. 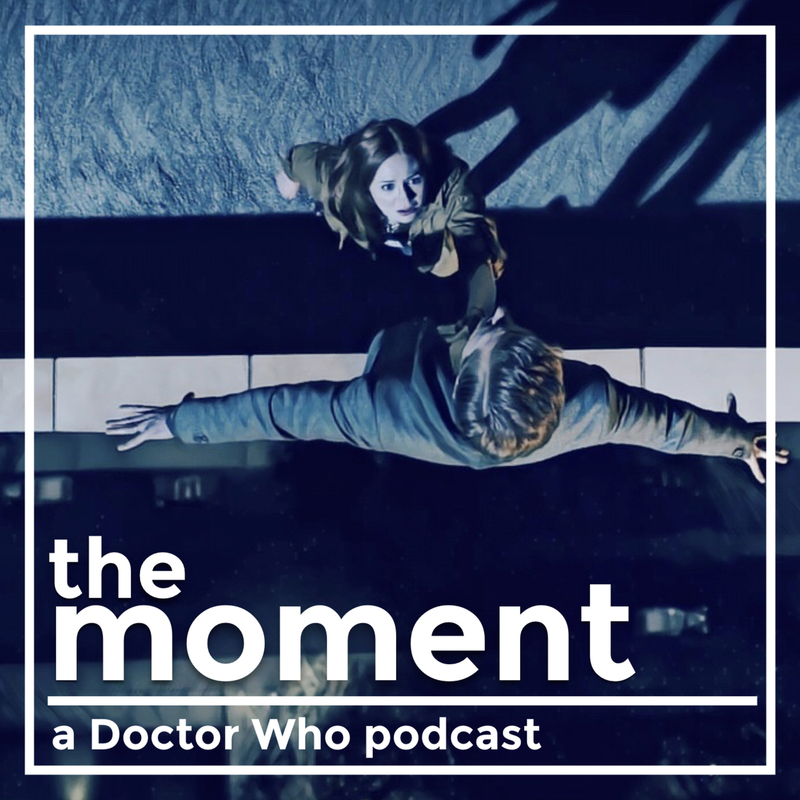 This week, I'm joined by Alex Cox, and we chat about Amy and Rory's leap of faith from 2012's The Angels Take Manhattan. We discuss Amy's definitive choice, examine the family dynamic of the Eleventh Doctor era, and decide who's going to water the plants. You can follow Alex on Twitter at @AlexCox. The Angels Take Manhattan - Wikipedia — "The Angels Take Manhattan" is the fifth episode of the seventh series of the revived British science fiction television series Doctor Who, which was first broadcast on BBC One on 29 September 2012. In the episode, alien time traveller the Doctor (Matt Smith) takes his companions Amy Pond (Karen Gillan) and her husband Rory Williams (Arthur Darvill) to Central Park in New York City. There, recurring monsters the Weeping Angels send Rory back to the 1930s, where he is reunited with River Song (Alex Kingston), Amy and Rory's daughter. Amy and the Doctor attempt to rescue Rory, but the Doctor realises along the way that this adventure will be his last with Amy and Rory. Actors Gillan and Darvill both departed the series with this episode. Do By Friday — A weekly challenge show hosted by Merlin Mann, Alex Cox, and Max Temkin. 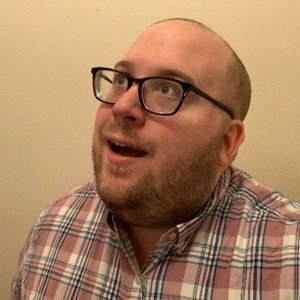 Roboism - Relay FM — Roboism is a fortnightly show mostly about robots. We care about how robots, artificial intelligence, and machine learning are affecting our culture. Come explore the humanity behind the bots that are quickly becoming a part of every day life. Supercomputer — Supercomputer is a podcast all about making sense out of a mess of technology. It's a fun and friendly guide to the world of technology, hosted by two friends who enjoy using their gadgets to the fullest and showing others along the way. 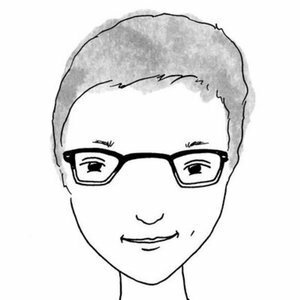 The Robot and the Unicorn — Alex Cox and Kathy Campbell talk about life, love, and being women adjacent to men in tech.